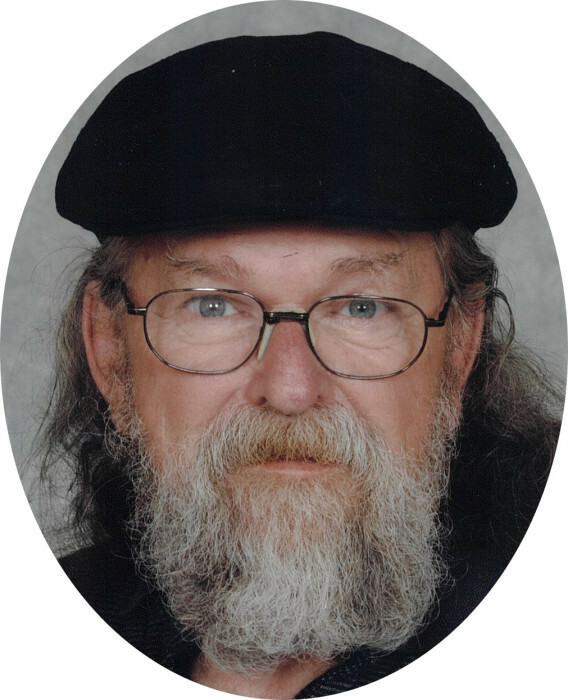 Ernest Hollin Jr., 65, of Moores Hill passed away Sunday, November 18, 2018 in Greensburg. Ernest was born Monday, May 18, 1953 in Harrodsburg, KY the son of Ernest and Betty (Baker) Hollin Sr. He married Wanda Jean Taulbee November 8, 1996 and she survives. He worked for Pri-Pak Inc. as a machine operator, enjoyed tinkering around the house, going to car shows, loved his grandchildren and working on his 88 Dodge Dakota truck. Ernest is survived by his wife Wanda of Moores Hill, sons: Jeremy Hollin (Lani Phelps) of Dillsboro, Anthony Hollin (Ebony Menefield) of Cincinnati, Benjamin (Hannah) Shelton of Vevay, Wayland (Katelyn) Hollin of Dillsboro, Jason Walston of Greensburg, William (Allison) Hollin of Shelbyville, Steven Hollin (Inga Moore) of Greensburg, daughters: Angelica (Jeremy) Williams of Utah, Carmela Hollin and Jessica Hollin both of Moores Hill, 8 grandchildren, brothers: Richard (Kathy) Hollin of Aurora and Timmy Hollin (Mary Lucas) of Dillsboro and sister Betty Rose (Dave) Kennedy of Cincinnati. He was preceded in death by sister Bonnie Hollin. A service to celebrate his life of will be 11 a.m. Wednesday, November 21, 2018 at Laws-Carr-Moore Funeral Home. Burial will follow at Hogan Hill Cemetery. Family and friends may gather to share and remember him from 9 - 11 a.m. Wednesday also at the funeral home. Memorials may be given in his honor to the family. Laws-Carr-Moore Funeral Home entrusted with arrangements, 707 S. Main St., Box 243, Milan, IN 47031, (812) 654-2141. You may go to www.lawscarrmoore.com to leave an online condolence message for the family.